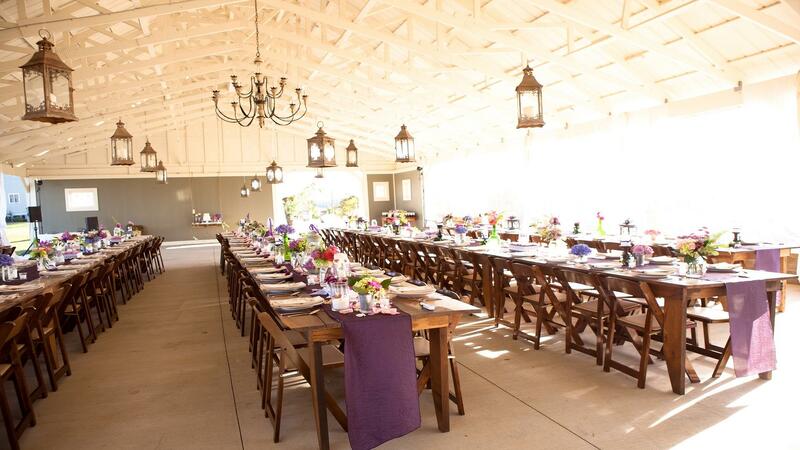 Rent Front Porch Farms | Corporate Events | Wedding Locations, Event Spaces and Party Venues. FrontPorch Farms is a wedding and reception site built to reflect the era and unforgettable charm of the Old South as a labor of love between a hopeless romantic from GA and her modern day hero (Nashville firefighter). The three story antebellum-style house with multiple covered porches overlooks magnificent views of the countryside. It's 32-acres of rolling green pasture with main house, guesthouse, pool, pond, gazebos and rustic barn - perfect for weddings, receptions, parties, gatherings, picnics, reunions & vacations with overnight accomodations. With accommodations for up to 250 guests, our property features a 3-story antebellum-style main house, guest house, 3200 sq. ft. pavilion, splendidly manicured gardens, cocktail pool area, outdoor fireplace, rustic barn and stunning natural acreage to create an intimate setting for the perfect southern wedding.